Munoz rose through the ranks after joining Nissan Europe in 2004. Former Nissan executive Jose Munoz is in negotiations to take a top leadership position at Hyundai Motor, Automotive News has learned. Terms of the contract haven’t been finalized but Munoz would become global COO of Hyundai Motor in South Korea and president and CEO of Hyundai Motor America, three people familiar with the plan said. Munoz, 53, a native of Spain, joined Nissan Europe in 2004 after stints at Citroen, Peugeot and Toyota in Europe. He rose through Nissan's ranks to become chief performance office but abruptly resigned in January. His departure came days after Nissan said Munoz had taken a leave of absence to focus on “special tasks” relating to the investigation of Carlos Ghosn, the former Nissan chairman who was arrested in Japan on Nov. 19 and is currently in jail. Munoz, in a message to colleagues at the time of his resignation obtained by Automotive News, a sister publication of Automotive News Europe, said he had decided to leave Nissan after “some period of serious contemplation.” He promised to help the company with its probe. 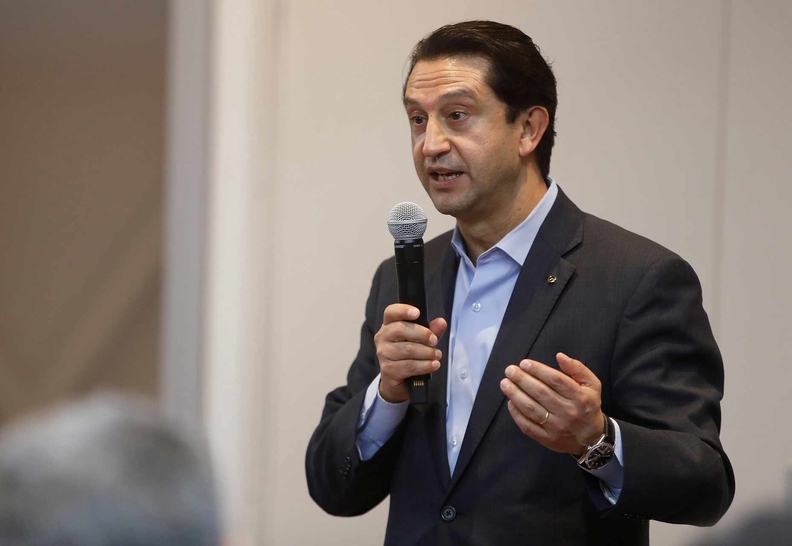 Munoz’s exit left a “big vacuum” in the organization,” Nissan National Dealer Advisory Board member Ray Brandt, CEO of Ray Brandt Automotive Group in Harvey, Louisiana, said in January.